Your Live Streaming Experience Enhanced.Create exciting videos while adding fun using ManyCam's simple and intuitive features. 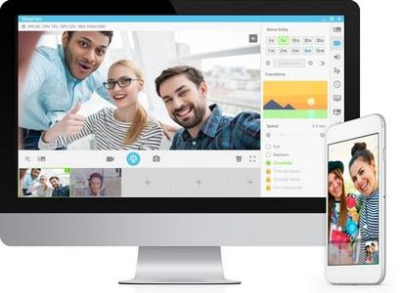 ManyCam is a webcam software and video switcher that allows you to enhance your video chats and create amazing live streams on multiple platforms at the same time. With ManyCam, you'll be able to create professional-looking broadcasts on your favorite platforms, record your screen, add many effects and much more.